IRS form 4506-T is a request for transcript of any tax return you have filed with the agency. This transcript is not an exact copy, which must be requested with a Form 4506. This form can be obtained from the website of the IRS or at a branch office. Transcript Of Tax Return 4506-T Step 1: Write your name where indicated as written on your tax return. If you filed taxes jointly with a spouse, write the name that appeared first in line one, and your spouse's name in line two. 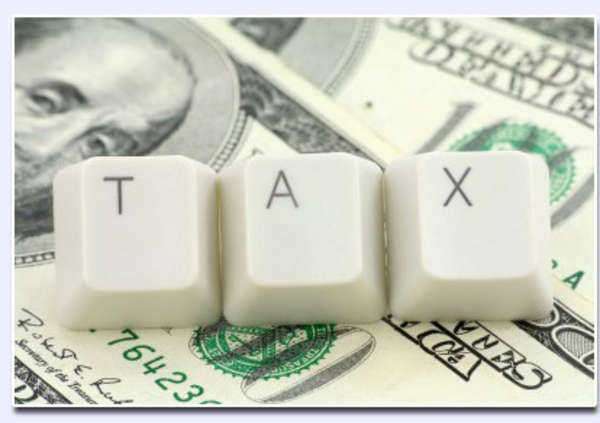 Transcript Of Tax Return 4506-T Step 2: Enter the first Social Security number, tax identification number or employee identification number listed on your tax return where indicated. Write your spouse's number on line 2 if you filed jointly. Transcript Of Tax Return 4506-T Step 3: Write your current address. Include your previous address if your last return was filed from another address. Transcript Of Tax Return 4506-T Step 4: If you wish for the transcript to be mailed to another address, list it in line 5. Transcript Of Tax Return 4506-T Step 5: List the tax form number for which you wish to receive a transcript. Transcript Of Tax Return 4506-T Step 6: If you want a return transcript of the form as submitted, check box 6a. These are available for forms 1040, 1065, 1120A, 1120L and 1120S submitted within the last four years. Transcript Of Tax Return 4506-T Step 7: If you want an account transcript indicating all payments made and adjustments made by the IRS, check box 6b. Transcript Of Tax Return 4506-T Step 8: For a combination of the return and account transcripts, check box 6c. These are available for the previous four years. Transcript Of Tax Return 4506-T Step 9: If you wish for a transcript verifying you did not submit a tax return in a given year, check box 6d. Transcript Of Tax Return 4506-T Step 10: If you wish for a transcript of all returns from forms 1099, 1098, 5498 or W-2, check box 6e. Transcript Of Tax Return 4506-T Step 11: On line 9, enter the years you wish to receive returns for. Transcript Of Tax Return 4506-T Step 12: Sign and date the form. Submit it online or by mail.